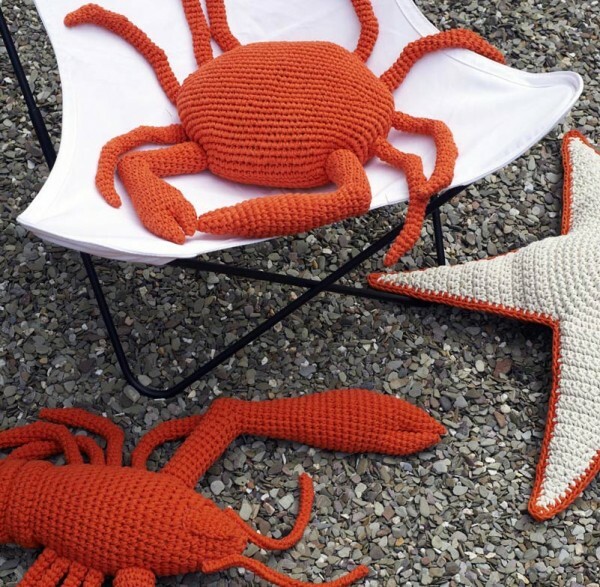 It’s no secret that here at Babyology we’re fans of Anne-Claire Petit’s beautiful crocheted toys and deco. 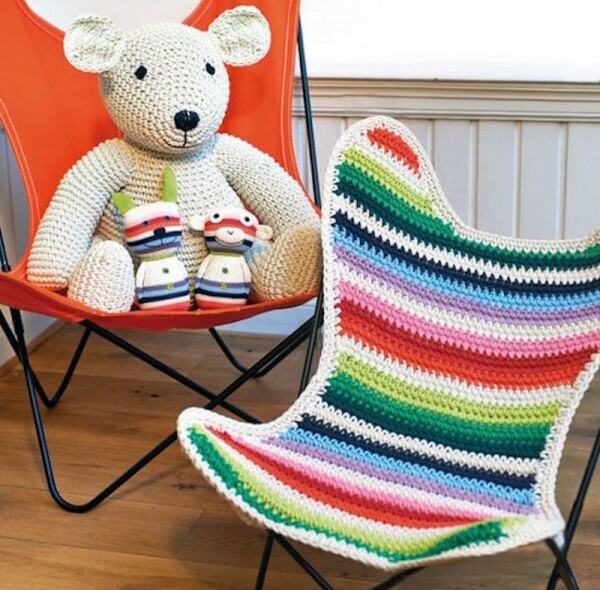 With cute characters and clever designs, the hand crocheted creations are a special addition to any nursery or play room, and this gorgeous kids chair is no exception. A collaboration of the Dutch designer with French furniture company Airborne, the BB Airborne Kids Chair is as practical as it is cute. With a metal frame and a heavy thread crocheted cotton cover, the chair is the perfect spot to curl up with a good picture book. My daughter is a big fan of climbing chairs, and I love that this one is soft enough to relax into – possibly even soft enough to deter her from wanting to climb straight back out again. The chair is available through Anne-Claire Petit for €390 – they do ship worldwide but you’ll need to email directly for a quote rather than going through the online checkout.